Despite what many people believe, taking too much coconut water and acai berries, as well as the so-called magic foods will not make you flatten your midsection as effectively as you may have hoped. Actually, the foods that really work to reduce belly fat are those ordinary, low-priced foods that are most likely in your kitchen even now. These are the foods that fill your belly but don’t make you fat. They are just your ordinary foods like eggs and beans and dairy products. So, forget about the hullabaloo about those complicated foods and stock up your kitchen pantry with these magic foods, and watch your pounds drop. According to a 2010 study published in the American Journal of Clinical Nutrition, drinking milk regularly can nearly double your weight loss efforts. 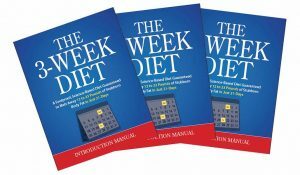 In study conducted over six months, it was found that people who maintained drinking at least 2 glasses of milk daily, and who were on diet, were able to shed more than 12 pounds over that period while those who were also on diet but who did not drink milk daily ended up losing only 7 pounds. Indeed, another study suggests that people eating 3 servings of yoghurt daily can lose 81% more abs compared to people who eat one serving of yoghurt daily. Calcium in milk is thought to be the one preventing the formation of belly fat. A a cup of oatmeal contains 15 grams of fiber that quenches hunger, and has only 150 calories. Whole grains, unlike the refined and enriched alternatives, do not lead to fluctuation of blood sugar levels. This means that after eating them, you will not suffer from food cravings 1 hour after taking breakfast. In fact, people who consume diets that contain whole grains will lose up to 2.4 times more belly fat compared to their counterparts who eat grains that are refined. To enrich your oatmeal with even more fiber, add to it 1 tablespoon of flaxseed. According to research, people who consume nuts 2 or 3 times in a week have lower chances of gaining weight compared to their counterparts who don’t. 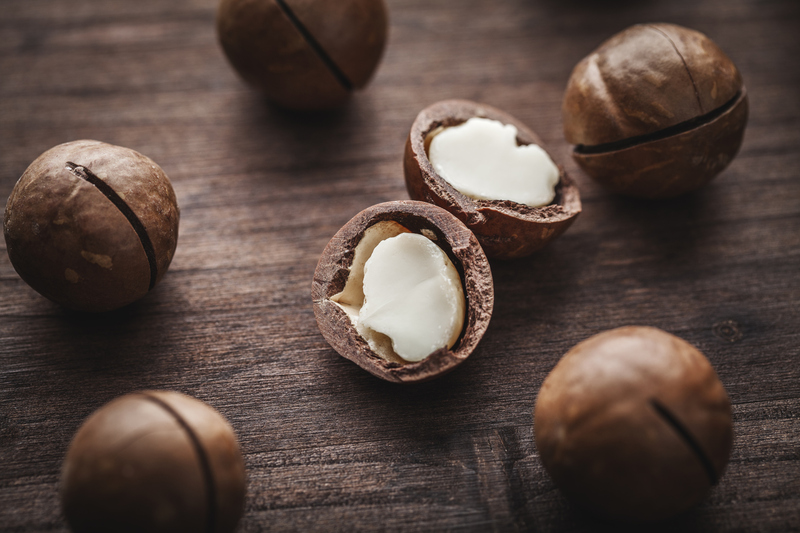 Of all the nuts, macadamia are the best of the pack. Just a serving of these nuts (roughly 10-12 pieces) comprises 16.7 grams of MUFAs (Monounsaturated fats). This type of fat has the ability to reduce the bad cholesterol, decrease belly fat and increase satiation feelings. This amount of MUFAs is considerably higher compared to other fruits that also have these fats, like almonds and avocados. However, you should not consume too much of these since they are packed with high amounts of calories. Consuming lots of greens is a perfect way to reduce your belly fat. These veggies contain folate, a type of vitamin which helps to supplement weight loss. A study published on International Journal of Obesity revealed that eating 340-calorie eggs for breakfast for 5 days a week, and then for 8 weeks were able to shed 65% more pounds than their colleagues who ate the same breakfast containing an equal amount of calories. Another thing is that those who consumed the eggs did not realize any increase in their triglyceride or cholesterol levels. 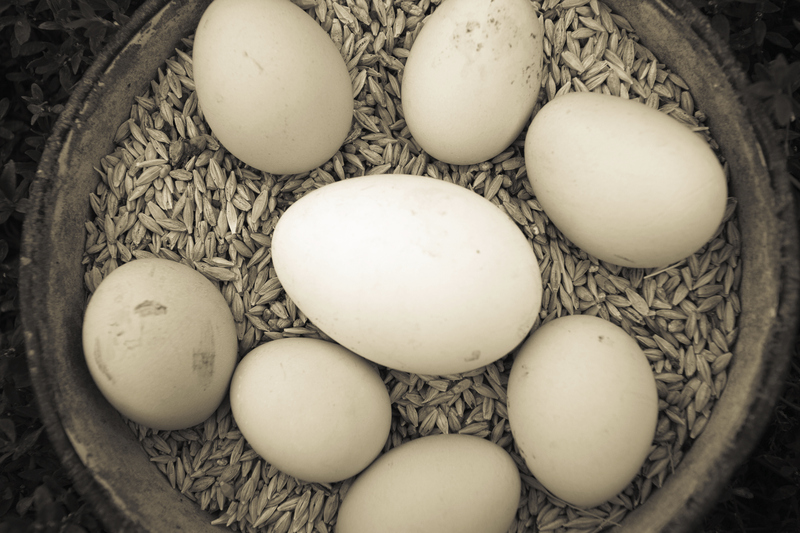 Eggs are not only rich in proteins, but are better at building muscles compared to milk and beef. Eating a little bit of this snack helps in curbing your appetite and also cuts cravings for salty, sweet or fatty foods, according to University of Copenhagen researchers. The research established that people who consumed dark chocolate just before eating pizza for lunch ended up eating taking 15% less calories than they had initially intended. Its other benefit is that it contains MUFAS which are so effective in fighting fat. According to a 2008 study published in Journal of American College of Nutrition, people who routinely add beans to their diets tend to have slimmer midsections, while weighing roughly 6.6 pounds less compared to their colleagues who did not eat beans. 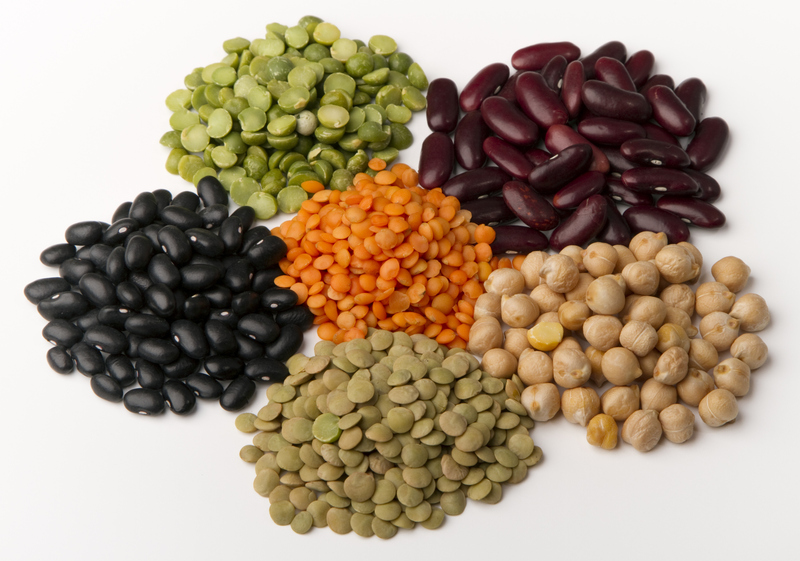 Beans are quite high in protein and fiber, but considerably lower in cholesterol and fat. They will fill you without having to weigh you down. Healthy eating should not mean setting aside a new budget for special foods. Actually, the foods that do the trick, as explained above, are the ordinary foods that you already know. You just have to eat them regularly. Breakfast, as learned from the industry, is the most vital meal of the day. It revs up the human metabolism and provides that very much needed energy and fuel to kick oneself into gear. May be there is no better group to inform the population about this breakfast meal than the fitness experts themselves. To achieve the best desired results from health and fitness program, it is vital that one keenly monitor the kind of diet being taken. To successfully lose weight and maintain the shape sustainable, one must engage in a regular exercise, healthy diet and good positive mind set. Healthy breakfast means eating a sensible amount of food, balanced in the nutrients at the right time, not forgetting healthy breakfast. It is not by default for people to refer to breakfast as the most essential meal of the day. 1. Breakfast gives the body the required energy to do various activities. One does not therefore tire out very fast during the workouts due to lack of body strength or hunger. 2. Healthy breakfast kick start the body to yield the desired enzymes required to metabolize fats which contribute towards shedding off pounds. 3. Taking good healthy breakfast keeps one full for longer hence staying away from the snacks. Oatmeals are essential for providing healthy digestion and cabs to get one going. Eggs are sources of protein providing the needed fuel during the exercises. To eat like an expert, throw in a cup of coffee and some berries. Short on time in the morning? Go for a much quicker solution: smoothie. The list is endless for preparing a suitable and healthy smoothie for a healthy concoction. The fitness experts advise that one throw in some veggies for instance kale or spinach, a few nuts most preferably almonds, milk and banana. To make the protein version of a smoothie, add in almond butter/natural peanut or protein powder. If breakfast foods are not a favorite, then try foods like Bulgar wheat or quinoa to obtain protein and great fiber. Add to the mixture natural wheat, avocado or Ezekiel bread. This provides another very quick option for a healthy breakfast for the experts. Finally, have some eggs scrambled with mushrooms, spinach, tomatoes or any other veggies of choice. For a more unique tasting expert breakfast, add quinoa or a similar grain, giving omelet breakfast type. For those who love breakfast, and it is a must for them, the professional nutritional experts recommend egg whites or scrambled eggs together with turkey bacon. Turkey bacon has low fat cholesterol and fat content. Never forget to throw in a fruit and veggie of choice to make the breakfast complete and balanced. It is now clear why people should not just jump out of bed, sip a cup of coffee and head for the gym. Breakfast will keep you at the gym for longer. At least the body will have just a little more energy to keep you going and burn those fats. It is also a good practice to eat something after the workouts in the morning. This aids in keeping the energy levels high during the day. Eat the healthy breakfast about 30-60 minutes before going for a workout and also 30 minutes afterward. Drink at least one glass of water before going to the gym and a few more after the workout. This prevents dehydration due to sweating or starving. Make these tips a habit, adopt healthy morning breakfast before going for a workout and quickly achieve the desired results.